Perfect Midtown location! 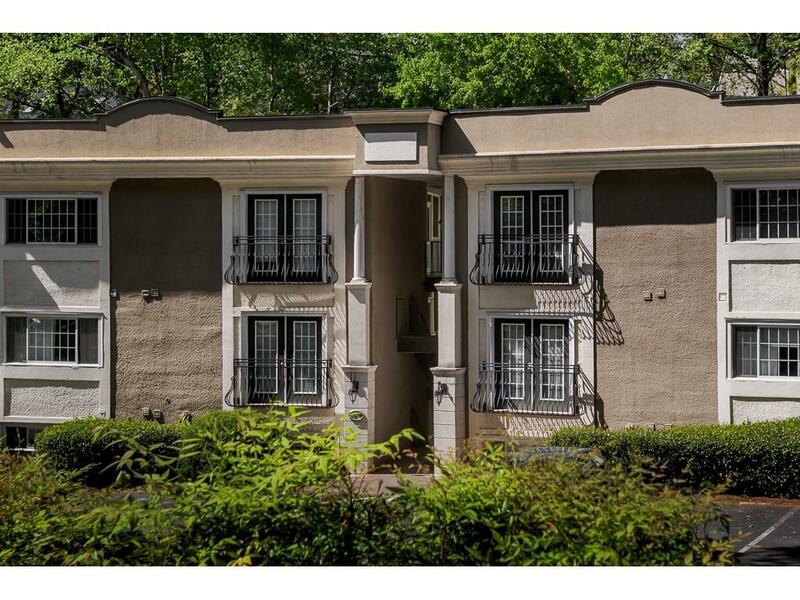 Live across the street from the Piedmont Park entrance & Botanical Gardens with quick access to the BeltLine, Virginia Highlands, Morningside, & Ponce City Market. 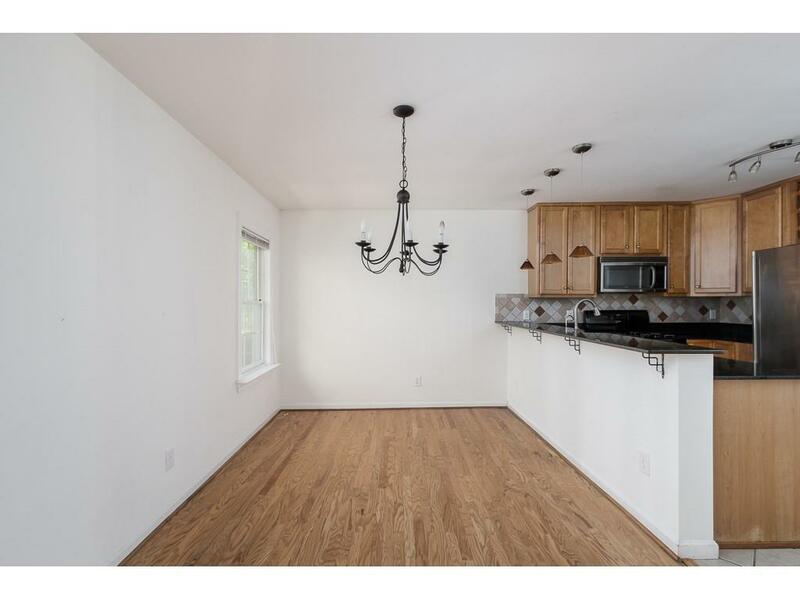 This 2-bedroom, 2-bathroom condo offers plenty of upgrades with fresh paint, shower in master, stone countertops, stainless steel appliances, & dining area. 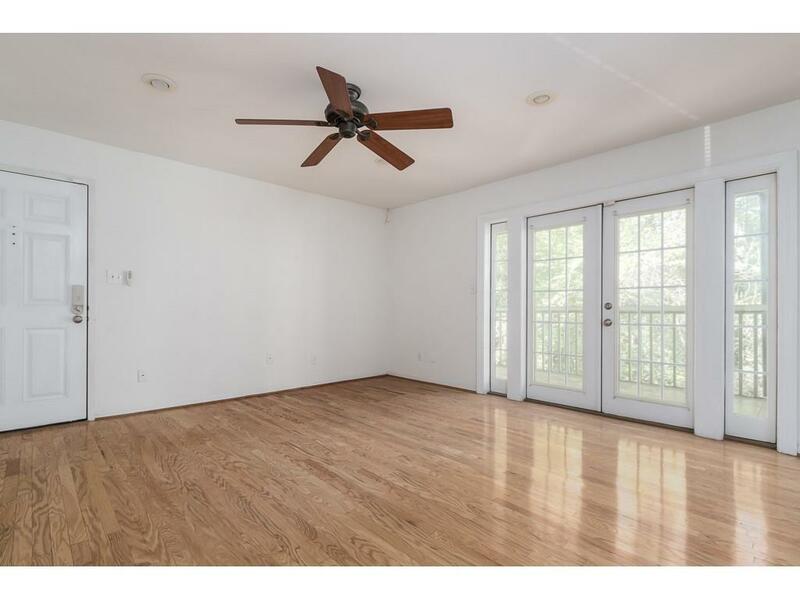 It also offers beautiful hardwoods in the dining and living areas and a screened porch. No need to worry about parking--plenty available. And don't forget to relax after work by the amazing swimming pool in the complex! Listing provided courtesy of Compass. Listings identified with the FMLS IDX logo come from FMLS, are held by brokerage firms other than the owner of this website and the listing brokerage is identified in any listing details. Information is deemed reliable but is not guaranteed. If you believe any FMLS listing contains material that infringes your copyrighted work, please click here to review our DMCA policy and learn how to submit a takedown request. © 2019 First Multiple Listing Service, Inc. Data last updated 2019-04-20T17:04:08.857. For issues regarding this website, please contact BoomTown.